Prepare to be Exorb-ed! 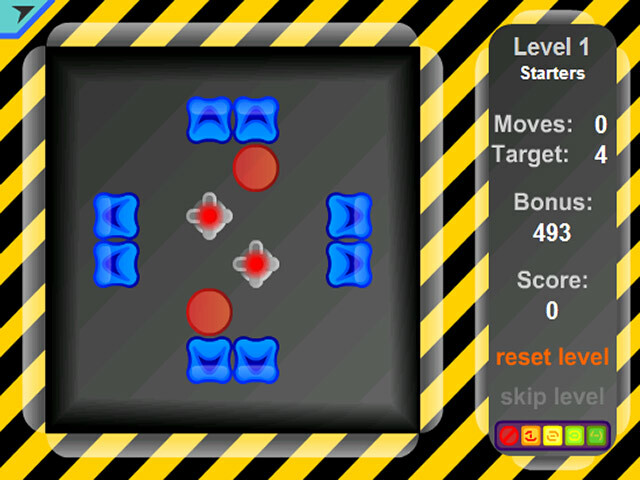 Move each ball to a node of corresponding color using the sliders in this challenging puzzle game.Get Exorb-ed by this tricky puzzle game.Prepare to be Exorb-ed! Exorbis is a tricky online game that challenges you to maneuver the colored balls to the nodes of corresponding color using the sliders. 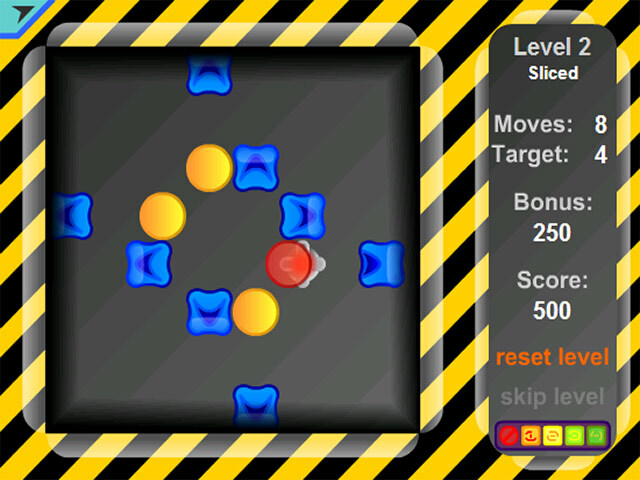 Click on the blue sliders to move the balls up or down. 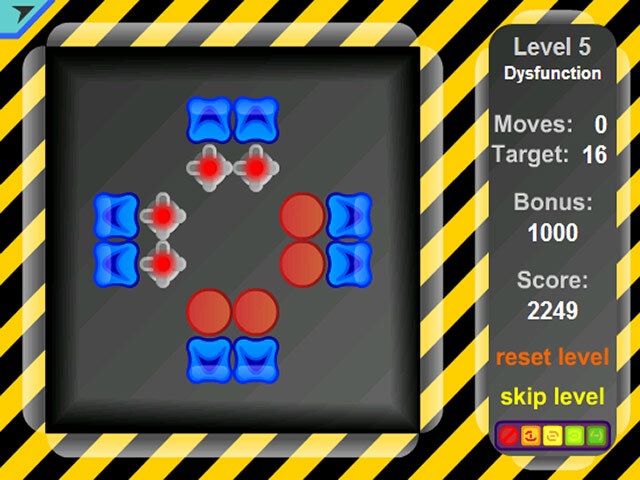 Complete the level before the bonus runs out to earn maximum points. Unlock 4 difficulty settings by beating each level. 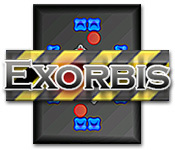 Can you outroll the toughest levels of Exorbis?